UXBRIDGE -- Xerox today is adding three kits to its ProfitAccelerator™ Digital Business Resources, a unique collection of more than 40 tools, programmes and services that help printing professionals find new ways to grow and profit from their digital printing business. 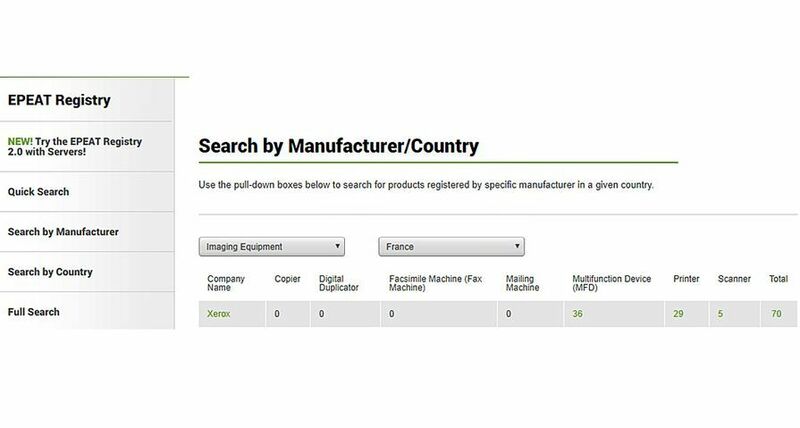 ProfitAccelerator Kit for In-Plants - includes tools, guides and templates tailored specifically to the business needs of in-plant providers, the printing departments in corporations, government agencies and educational institutions. ProfitAccelerator Individualized Media Tool Kit - guides, tips and case studies that emphasise the profit-generating power of personalised documents. ProfitAccelerator Vertical Market Kit II - includes a collection of templates, files and industry-specific information that helps graphic communication businesses develop new customers in 10 more markets, such as government, higher education, legal and manufacturing. 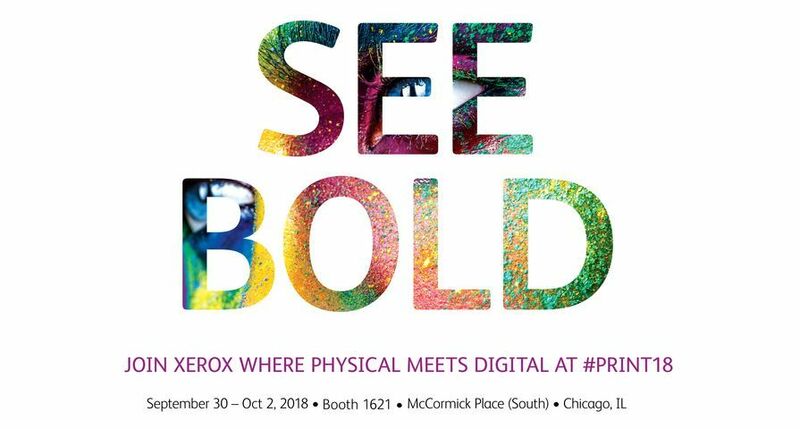 Xerox's ProfitAccelerator In-Plant Kit helps in-plant print providers more effectively serve their clients, promote new offerings and build print volume by uncovering new business opportunities. The kit includes a how-to guide and templates for creating a marketing plan, a financial modelling tool to help understand job costs, and resources to generate new digital applications such as signs and brochures. Also available are invitations that print operations managers can use to hold an open house promoting new services and customer satisfaction surveys to assist in marketing in-plant capabilities. 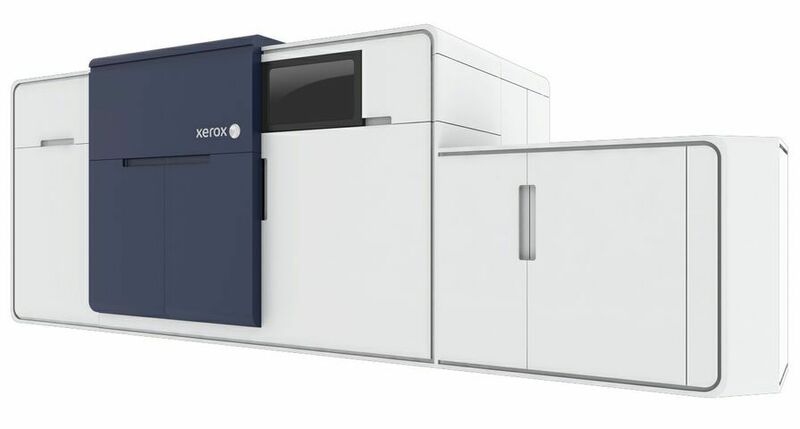 "The business development tools within the Xerox Profit Accelerator Kit provide in-plant users with similar tools available to our Graphic Arts customers to gain knowledge, develop business and extend their services," said Kevin O'Donnell, Xerox DocuColor Product Marketing Manager. "As the in-plant environment becomes more commercially targeted, the Profit Accelerator kit provides building blocks to provide our users with ways to expand their knowledge and service provision by offering new and enhanced services." 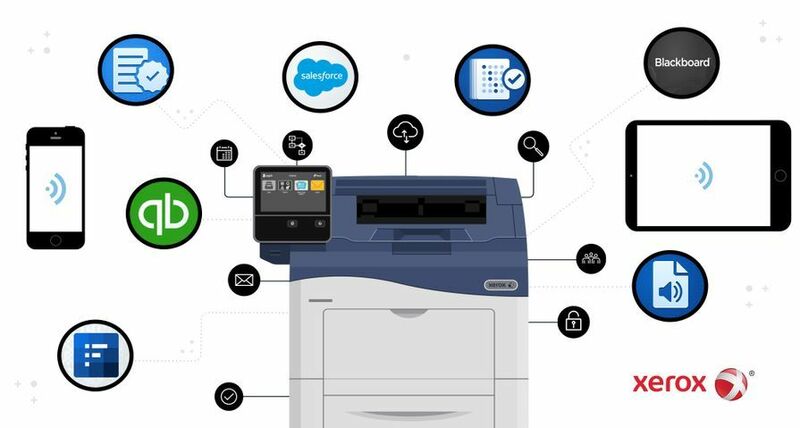 The Individualized Media Tool Kit shows print providers and marketers how personalised documents open up new one-to-one marketing opportunities. 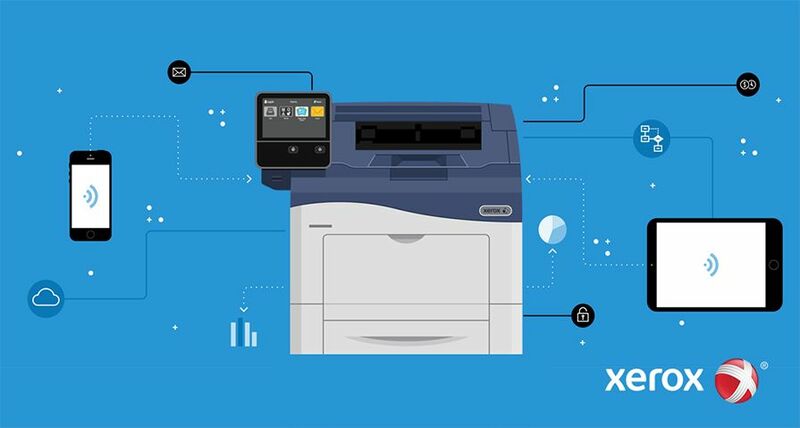 It illustrates how variable-data print documents help increase sales and revenue by tailoring the message to each audience's unique needs and buying preferences. The kit includes a hands-on guide that helps customers and prospects generate ideas about how to use personalisation. It also includes selling and workflow tips, case studies, and a section relevant to Xerox iGen3 110 Digital Production Press users. 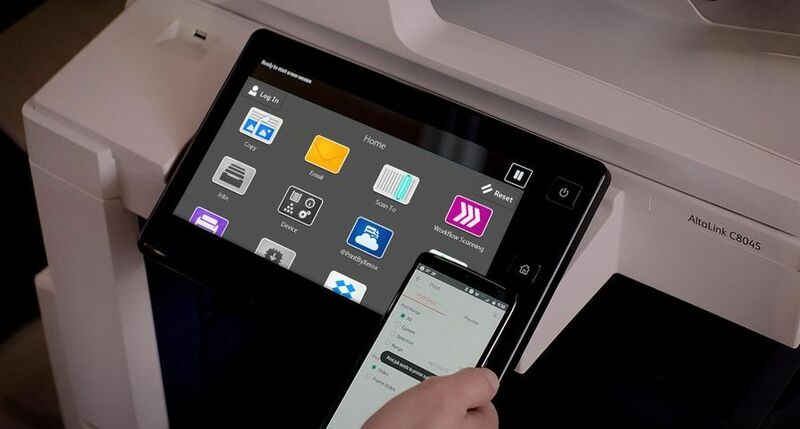 Xerox has added a second volume containing 10 additional industries to its ProfitAccelerator Vertical Market Kit, bringing the total to 20 key markets. Through comprehensive industry information, templates and source files, print providers can create personalised print samples by vertical market for their customers. The markets are: central government, higher education (sports marketing), hospitality (timeshares, casinos, cruises), legal, life sciences (training), local government, manufacturing/high-tech, educational institutions, securities and investment, and utilities. 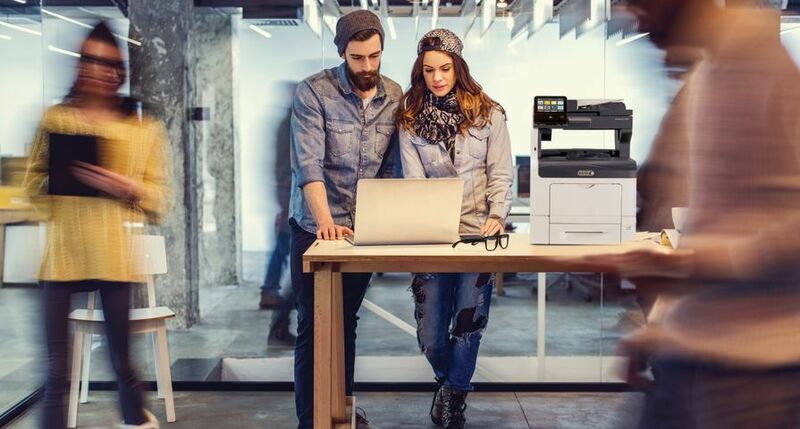 Print providers also get information to develop a marketing plan and primers to help train their print sales force about critical market opportunities. Also available are sales presentations tailored to specific markets. Graphics West, a Las Vegas commercial printer, plans to expand its business beyond printing items for the gaming and hospitality industries to serve the real estate and healthcare industries as well. "We recognised that marketing and business support is vital, and we must go beyond just the technology," said Jere Ames-Johnson, president, Graphics West. 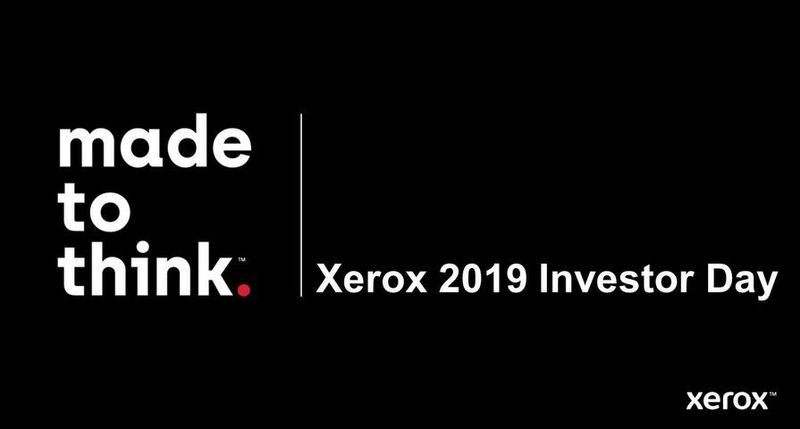 The company has used Xerox's Vertical Marketing Kit to help train its sales team about marketing to customers in targeted industries. 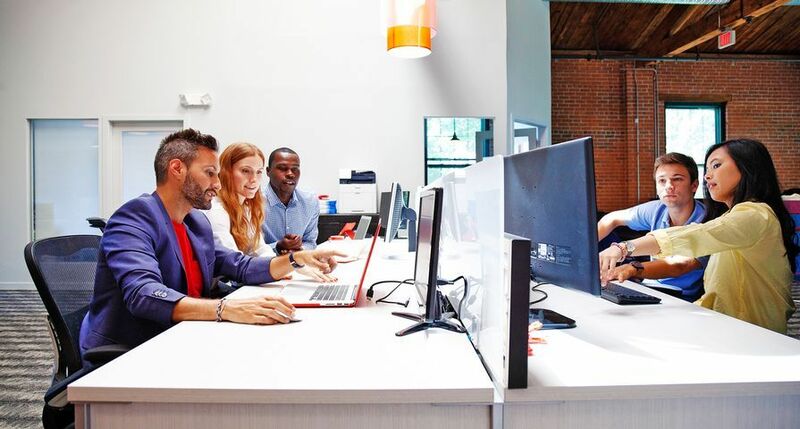 ProfitAccelerator tools and resources are available immediately worldwide through Xerox sales representatives.